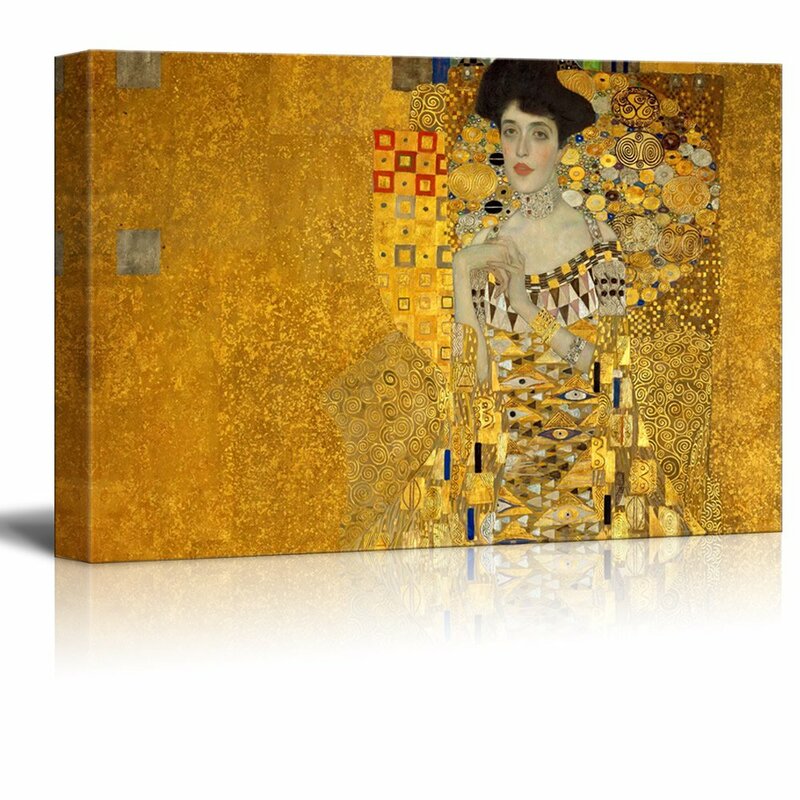 Great price for a 2 x 3 ft. mounted canvas print. Colors and print quality are fine. There was a repeat image of the top of the males head of about one inch, however it was on the top of the wrap and doesn't show when hung. Their printer should allow more space between each image to avoid this issue. My mom moved recently and wanted to decorate the new place with more art. She absolutely loves the quality of this print. She had originally but it above the fireplace mantel, but it's a liiiiiiiittle to small for that so she put it above the dresser in her room. Having seen the real thing, this print -- while very high quality in materials -- did not POP like I wanted. I fixed it by painting over it. I was a little hesitant to purchase, since buying prints on lines can be hit or miss. Was pleasantly surprised at the quality, and even happier that it came with everything I need to hang it. excellent quality, i'm super happy! Bound great and looks lovely in my living room. Beautiful replica and very well crafted. This has been my favorite painting for decades. I was more than thrilled to see a stretched canvas with actual clarity, background and color quality. Additionally, for my standards, the prices are ridiculous for poor quality in smaller sizes. With your company, the price is excellent, as if that is not enough, free shipping, and super speedy shipping and was packaged very well. So excited to open the box. Just what I had hoped for. Immediately hung on my bedroom wall above my bed... perfect. I wish I had known about you years ago! I will definitely purchase from you in the future and refer any friends and family that are seeking such products.